Q The Music Show are the world's leading James Bond/007 Tribute Band! Set up in 2004 by professional Trumpeter Warren Ringham, the band were the World's first ever James Bond Tribute Band and to this day they are still leading the way! The band is fully self-contained & capable of tailoring their performance to meet their client's needs; offering a variety of group sizes, including: Solo Vocal, 5 piece, 6 piece, 10 piece & 13 piece! The JLS Experience are a number one JLS Tribute. It's a fantastic choreographed show filled with JLS hits plus many more to recreated the JLS fever that has gripped the nation since their first appearance on ITV's 'X Factor'. They perform either 45mins or 60mins sets, are fully self contained and ideal for private parties, weddings, birthdays, corporate events, hotels, holiday resorts and many other types of events or venues. Available Nationwide based in Nottinghamshire. 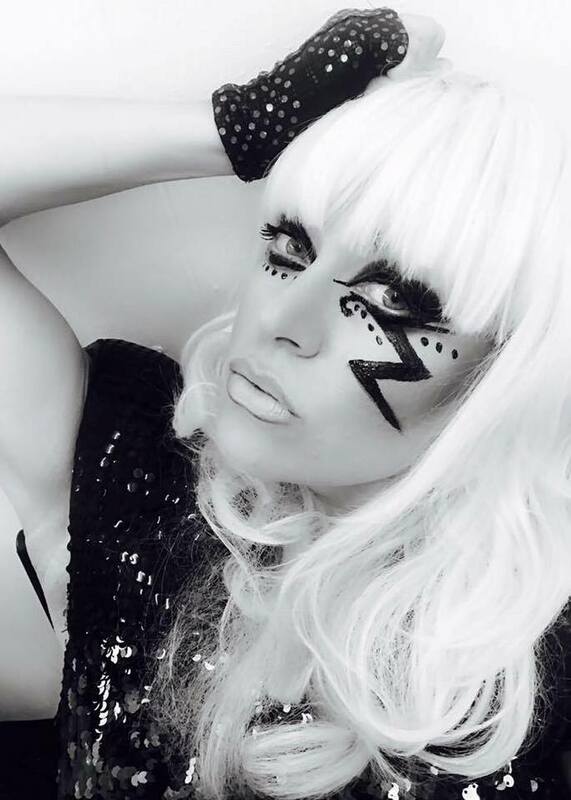 Lois Page as Lady Gaga is available solo or with dancers. Fully self contained. Ideal for Ideal for private parties, weddings, birthdays, corporate events, hotels, holiday resorts, nights clubs, and many other types of events or venues. Lois also performs as Madonna tribute if required. 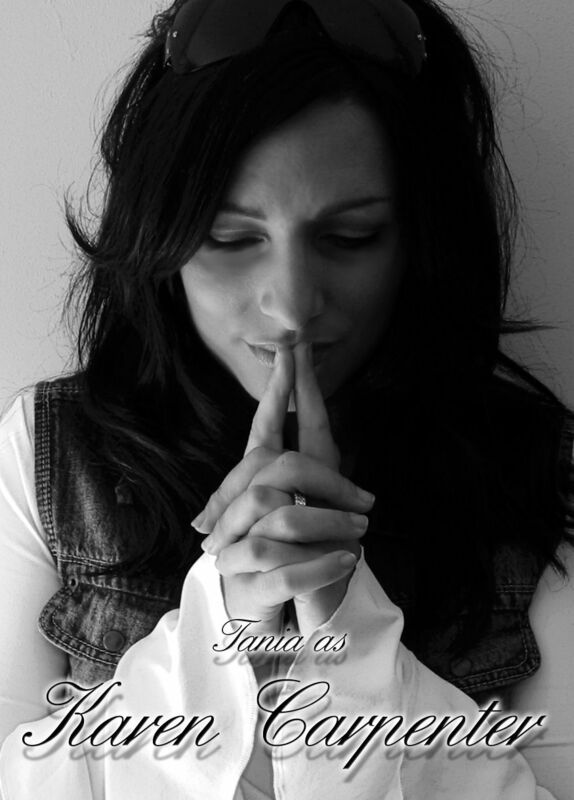 Nicola Marie as Lady Gaga is available solo or with dancers. Fully self contained. Ideals for wedding, private parties, hotels, holiday resorts, corporate parties and events and all other types of venues or events. Nicola performs tributes to Amy Winehouse, Madonna,Shania Twain and a Swing set if required. 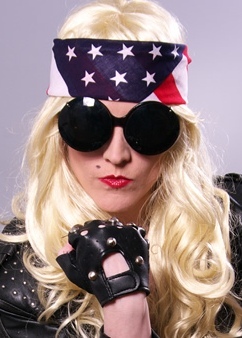 Completely Gaga By Sharon Stanton is the ultimate Lady Gaga tribute show. Incorporating all the wacky costumes and wild style with all of Lady Gaga’s greatest hits, from Just Dance, Poker Face & Papparazzi, to Bad Romance and her latest chart hit Alejandro. Available with or without backing dancers, the upbeat and lively show is perfect for any party atmosphere. With Sharon’s look and incredible vocal likeness to Lady Gaga she’s blown people away with her voice, stage presence, performances and her cheeky attitude. You'll be left wondering if you really have just seen Lady Gaga! You would be completely gaga to miss out! 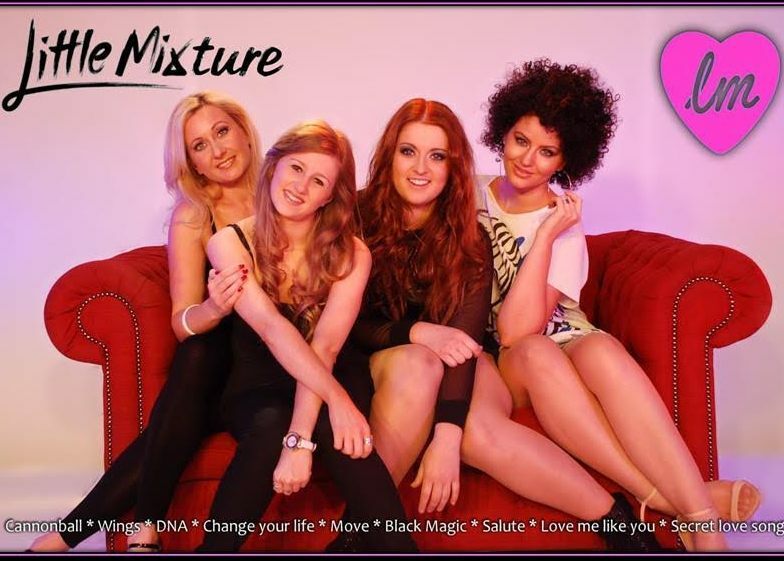 'Little Mixture' are a brilliant sounding tribute to Little Mix. Fully self-contained with engineer. Ideal for wedding, private parties, hotels, holiday resorts, corporate parties and events and all other types of venues or events.